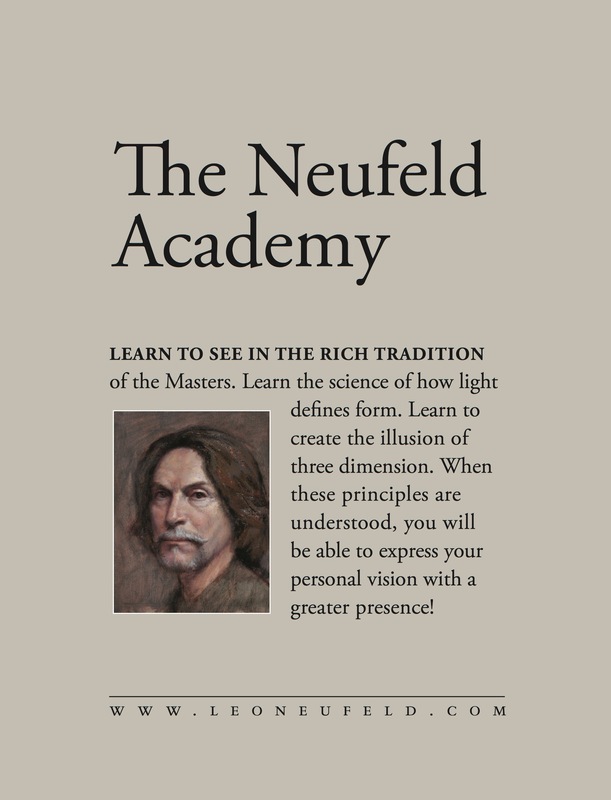 The Neufeld Academy is open!! Classes will be scheduled month by month. For adults, classes will be held on Wed from 6:00 to 9:00 p.m. Student fees are USD 125 per month. Please call for further details as enrollment is limited and refer to the Upcoming events tab. The Neufeld Academy will continue with the Youth Intensive After-School Mentoring Program after six years of uninterrupted positive results. Selected scholars will be meeting once a week. Please call for further details as enrollment is limited and refer to the Upcoming events tab. Congratulations! You deserve it and more! I hope to call you in the near future and discuss possibilities of attending your classes. Is there a level of experience one must have in order to take classes from you? 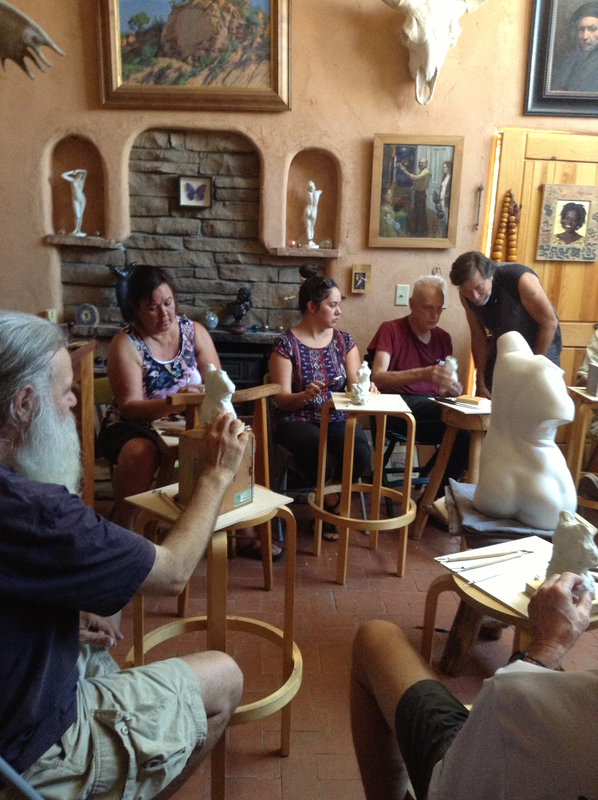 I heard of your academy from one of your students, Harry, and wondered if there would be room in a drawing class. Thank You for your time.